Support Groups, Upcoming SENGinars, and More! ● Featured Article from Gail Post, Ph.D .
October is National Emotional Wellness Month, and it is the perfect time to reflect and renew a commitment for emotional health for yourself, your family, and/or for your students. Now that school has begun and routines are embedded, many are finding themselves stretched to the limit whether at work, school, or home. Emotional wellness can seem like one more unwanted chore and another item for the to-do list. However, this is the exact moment in time when the wellness kit can come in handy. It can also be a bonus when done as a family activity or in a classroom where creating a wellness kit together enhances community and overall wellbeing by addressing this ever-present issue. Take a few moments either individually or as a family to consider what makes each person feel good. Answers can range far and wide from a hug or a cup of tea to a bath every night or keeping a booklet of quotes for encouragement or motivation. 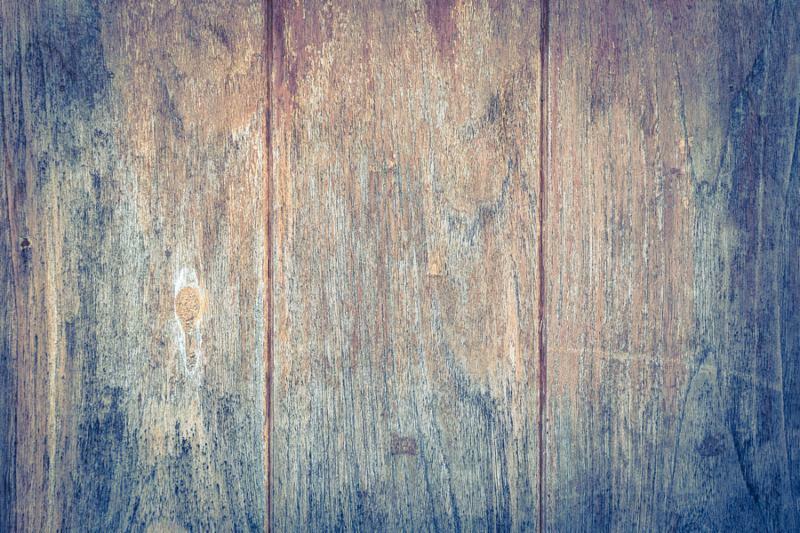 Children may want items that bring comfort such as a piece of cloth, a picture, or certain memorabilia, or they may even need a jump rope to help burn off excess energy. The key to thinking about items for the kit is what is important to the individual. When it is a stressful time, putting the items in a place where everyone can go to obtain them is key to making the wellness kit a regular practice, creating an action to change the overall heaviness of stress, anxiety, and pressure. By putting the wellness kit(s) in a common space, as a parent or caregiver you are also immediately tuned into a child’s needs. Needing comfort or relief from stressful situations is often needed in more places than just at home. Putting together a small fabric pouch or bag with a collection of items special to you, your student, or a family member can give you tools to rely on when under pressure or when experiencing anxiety. Items that work well for travel kits include writings that are important to you on a piece of laminated paper such as words from a favorite song, a poem, a meaningful note, a roller of essential oils, a reminder to take a few deep breaths, crystals, photographs, single tea or coffee bags, a stress or massage ball, beads, marbles, a statue, a drawing book, mints or other such miniature items. It takes time to really discover what works in your wellness kit. Have fun experimenting with items to put inside and/or enjoy connecting with your family members or students as you learn from each other how each person handles difficulty, pressure, and stress. Most of all be proud of yourself for making your emotional health a priority. At the SENG 2018 Conference in San Diego, Dr. Patricia “Patty” Gatto-Walden touched on the importance of emotional health and wellness in her keynote speech called Everyday Magic Restores Balance and Joy to Gifted Adult Lives . She aptly stated, “The first step is to recognize that you are more than your mind. We need to stop living a divided self with a sole focus on our predominant intellectual realm, and learn to value and listen to the internal guidance system all five domains collectively provide.” By listening and acting in the best interests of our emotional health, we enhance cohesiveness, harmony and overall holistic wellness in ourselves and when interacting with those in the community. We hope you take the time during the National Emotional Wellness Month to connect to your own inner life and to others! in Gifted Children by Gail Post, Ph.D.
Have you heard these comments about your gifted child? She's just too sensitive. He overreacts to everything! Why can’t she just go with the flow? Have you even said them yourself (especially when you were particularly exasperated)? Many gifted children are highly sensitive and emotionally reactive. It comes with the territory. Their finely tuned radar for injustice, deep distress over a social slight, and torment over existential quandaries can morph into melt-downs or despair. In theory, heightened sensitivity can be viewed as emotional excitability, one of Dabrowski's five overexcitabilities (Dabrowski, 1966). More recently, overexcitabilities have been conceptualized as “openness to experience,” a component of the five-factor model of personality (Vuyk, Krieshok & Kerr, 2016). However you label it, though, you probably witness your child’s heightened sensitivity on a daily basis. Emotional reactivity and sensitivity are not just behavioral constructs. Acevedo and colleagues (2014) found greater activity in brain regions associated with empathy among highly sensitive people. R ecent research from Karpinski and colleagues (2018) has implicated giftedness as a risk factor for psychological as well as physical problems, such as autoimmune disease. The authors suggested that overly active cognitive functioning contributes to both emotional and physiological reactivity. Even young children can learn about feelings. They benefit from labeling what emotions look like and feel like, and can learn to distinguish between feeling something and acting on it. This does not mean attempting a rational discussion during the middle of a tantrum. But it does involve helping young children understand that feelings are not magical and often are triggered by real events. You might explain, for example, that it is understandable to feel angry when someone destroys your LEGO castle, or that most kids also feel a little nervous on their first day of school. Simple, reasonable explanations help gifted children make sense of their inner turmoil. 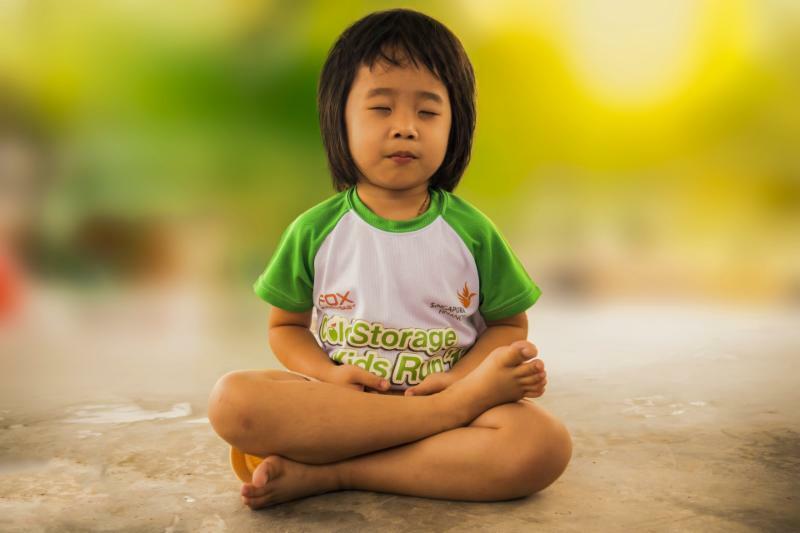 Gifted children must accept and make peace with who they are. They can learn to accept their emotional reactivity as one aspect of themselves, and as a strength that can enrich their world. It can enhance their lives with great sensitivity, insight, and intensity, but also bring pain and despair if left untended. 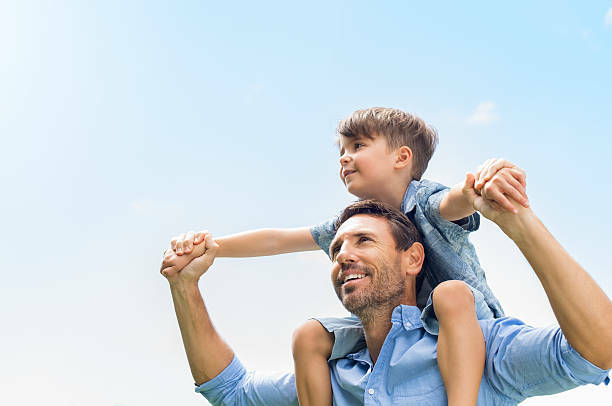 * As a parent, you can help them appreciate and embrace this gift by showing acceptance and appreciation for their sensitivity, by offering them tools for managing their struggles, and by showing compassion when they need your support and understanding. * Note: while there are many apps, books and tools online that offer helpful calming strategies, mindfulness techniques and anxiety management skills for children, if your child is experiencing depression, despair, excessive anxiety, acting out, or other signs of emotional distress, counseling with a licensed mental health professional is recommended. Acevedo, B., Aron, E., Aron, A., Sangster, M., Collins, N., & Brown, L. (2014). The highly sensitive brain: An fMRI study of sensory processing sensitivity and response to others’ emotions. Brain and Behavior, 4, 580-594. Karpinski, R., Kinase Kolb, A., Tetreault, N. & Borowski, T. (2018). High intelligence: A risk factor for psychological and physiological overexcitabilitites. Intelligence. 66, 8-23. Vuyk, A., Krieshok, T., & Kerr, B. (2016). Openness to experience rather than overexcitabilities: Call it like it is. Gifted Child Quarterly, 60, 192-211. 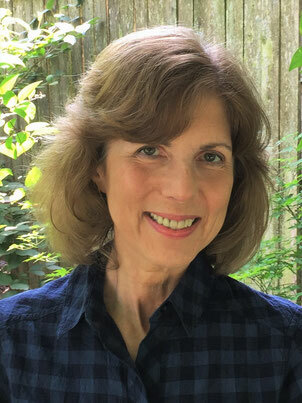 Gail Post, Ph.D. is a Clinical Psychologist in Jenkintown, PA, in practice for over 30 years. 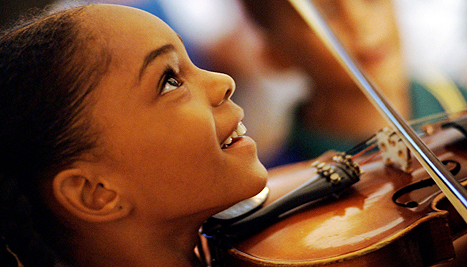 She works with adolescents and adults, with a specialty in the areas of intellectual and musical giftedness. She offers workshops to schools and parent groups, and provides coaching for gifted adults and parents of gifted children. Dr. Post also writes a blog about the social and emotional aspects of giftedness, https://www.giftedchallenges.com . You can follow her at https://www.facebook.com/GiftedChallenges/ and https://twitter.com/giftedchlnges , or find out more at https://www.gailpost.com . 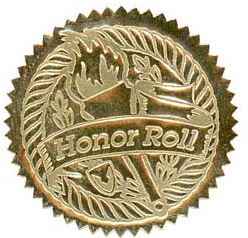 The SENG Honor Roll provides a special opportunity to give credit to educators of all levels who demonstrate commitment to helping a gifted child or young adult. These special people are pivotal in the lives of gifted individuals. listing on the SENG website, in SENGVine, and at the annual conference. To make a nomination, simply fill out this form . Once you submit it, you will be redirected to SENG's online donation page. If you need an alternate method for payment, please contact us: office@sengifted.org. You will promptly receive an acknowledgement of your nomination and a receipt for your tax deductible donation. The minimum contribution to nominate an educator is $50. SENG is seeking persons with knowledge and expertise in the social, emotional development and needs of gifted individuals! 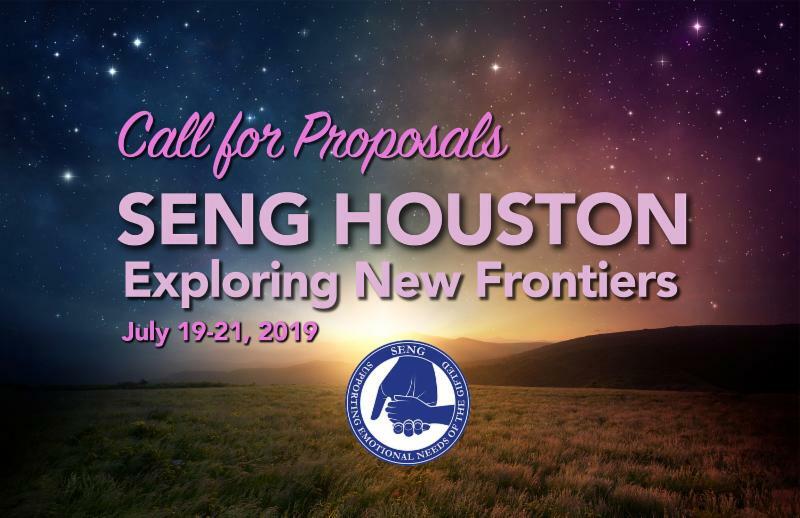 If you are interested in presenting at SENG's next annual conference, Exploring New Frontiers , at the Omni Resort Galleria in Houston, Texas, on July 19-21, please complete a Call for Proposals form no later than December 15th. ¿Quieres presentar con SENG en Houston? 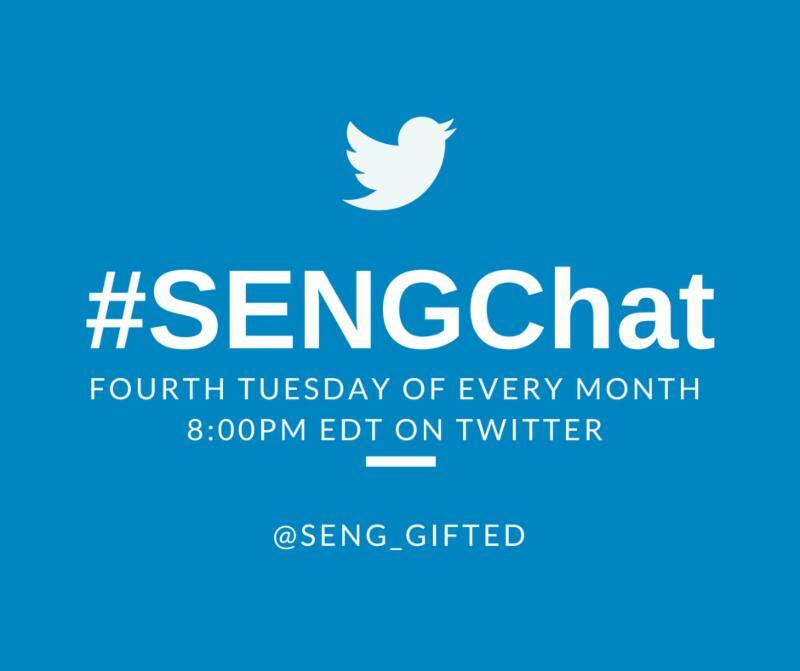 Join us for our next online SENGinar, " Smart is Not Easy: What Grit & Growth Mindset Really Mean for the Gifted Child," presented by Austina De Bonte. All registrants will receive a link and access to the recorded SENGinar for 30 days after the online event. When smart kids find that everything comes easy, an essential aspect of self-development gets lost in the bargain: the development of persistence, self-discipline, and tolerance for failure. 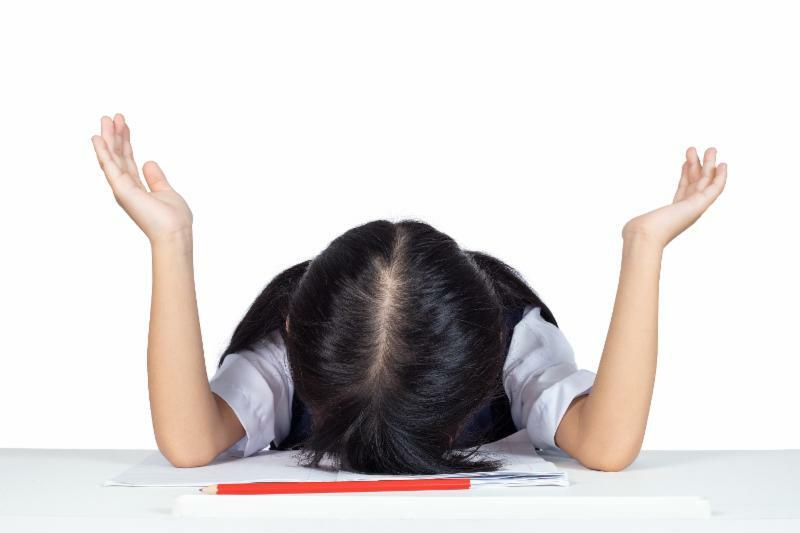 While these aspects are rarely discussed, Duckworth’s seminal research on “grit” has much to say about gifted students, as does Dweck’s research on “growth mindset.” Many assume that high IQ predicts success, but their research showed that passion and perseverance mattered a whole lot more – and on average, the smartest kids actually had the least grit. Take a research journey from Terman to Peters, separate the insights from the hype, see the kids-eye view via the popular “James and Susie” animation – and use this fresh perspective to better guide our gifted students. 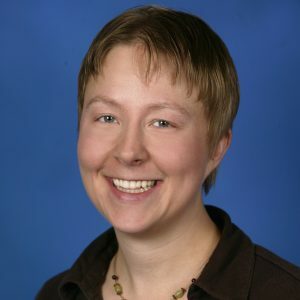 Austina De Bonte is the current President of the Northwest Gifted Child Association ( www.nwgca.org ), the Washington State support and advocacy organization for families with gifted children. Founded in 1963, NWGCA is the oldest gifted organization in Washington state. A dynamic and engaging presenter, Austina speaks regularly at conferences, as well as conducts parent education talks and professional development for educators. 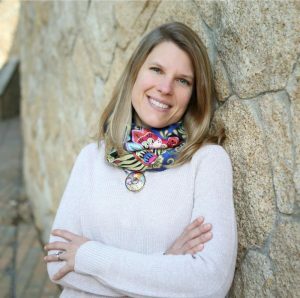 She is a parent advocate who is passionate about speaking about the unique social and emotional development of highly capable (HiCap) or “gifted” children. Austina’s signature style combines firsthand experience as a parent with synthesized research and cutting edge neuroscience. She often says, “There is a growing body of research out there that will change how you think about the HiCap population – Smart is not easy.” Austina is a certified SENG Model Parent Group facilitator. Every SENGinar is recorded and registrants receive 30 days of access. fourth Tuesday of each month, 8 PM EDT! I remember when I was first told about the distinction between introverts and extroverts. It was in my seventh grade gifted class called Discover. Our teacher handed us a sheet of traits and told us to check the ones that we felt were most closely related to us. I met with a distraught client the other day. Her son, who attends an independent school priding itself on specializing in differential learners, had a very bad week. The school’s disciplinary point system – an ad hoc way for teachers to let students know they are unhappy with their behavior – yielded a number of points well beyond the accepted threshold for her son. “Please, Mommy, can we go out and do swing math? I want to do dividing fractions!” She positively bounces into her shoes and runs out the door to the swing.